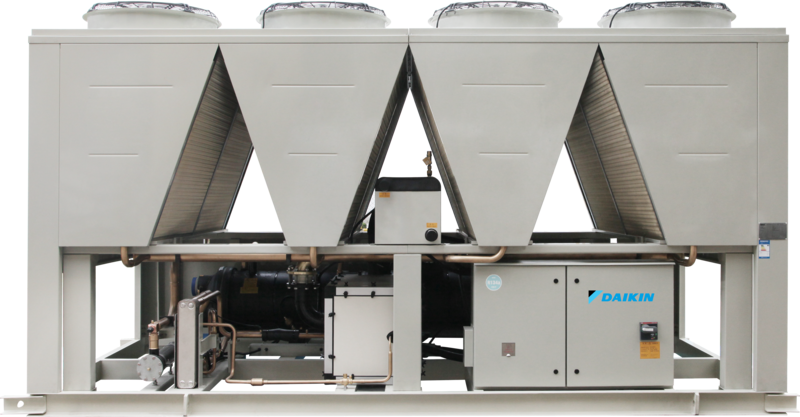 Engineered with leading technologies to provide energy efficient process and comfort cooling and heating that you can rely on. 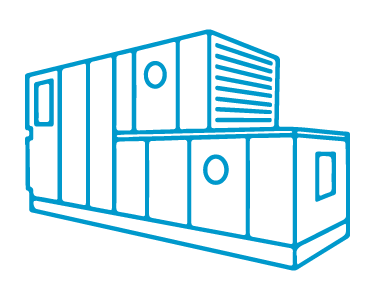 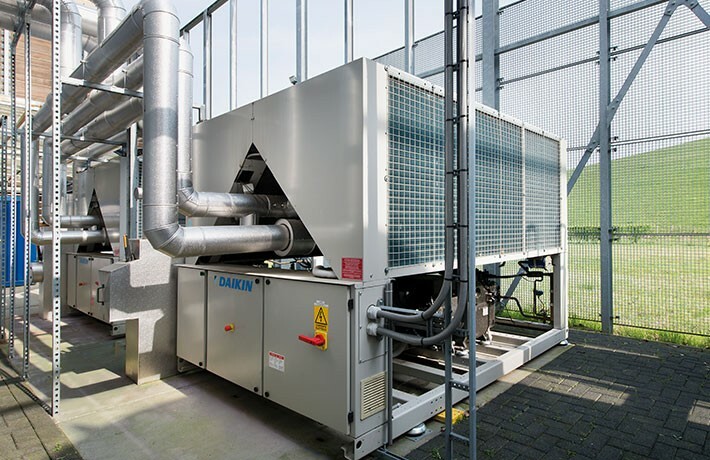 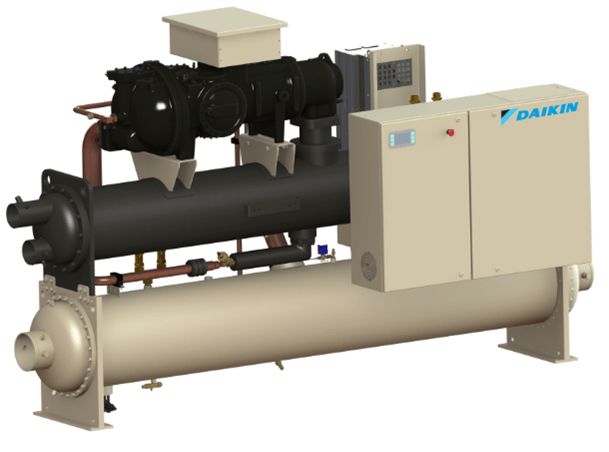 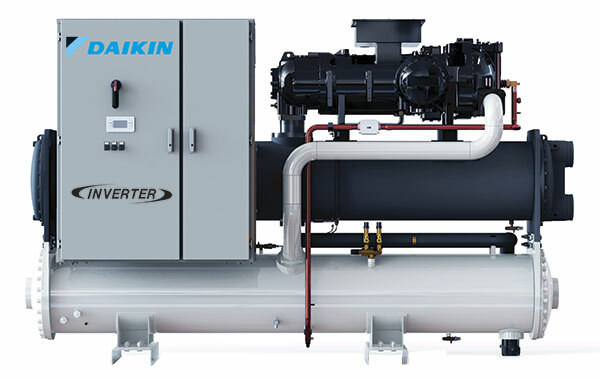 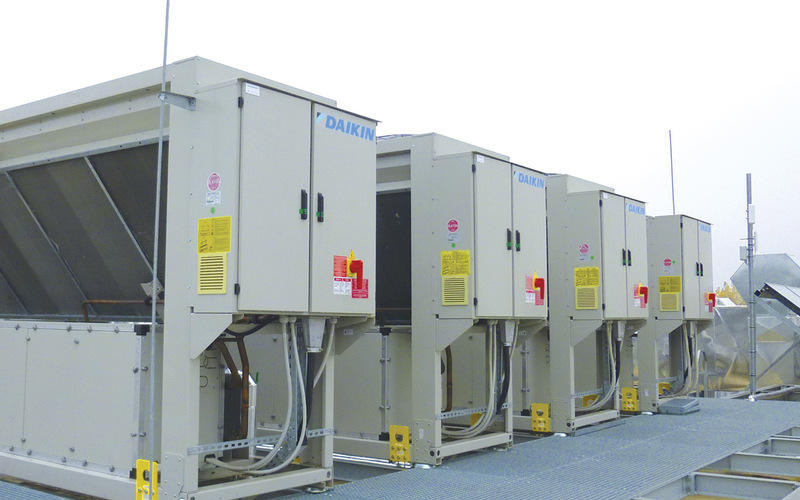 Our Daikin chillers use advanced heat pump and inverter technologies, and optional heat recovery to optimize the unit’s performance. 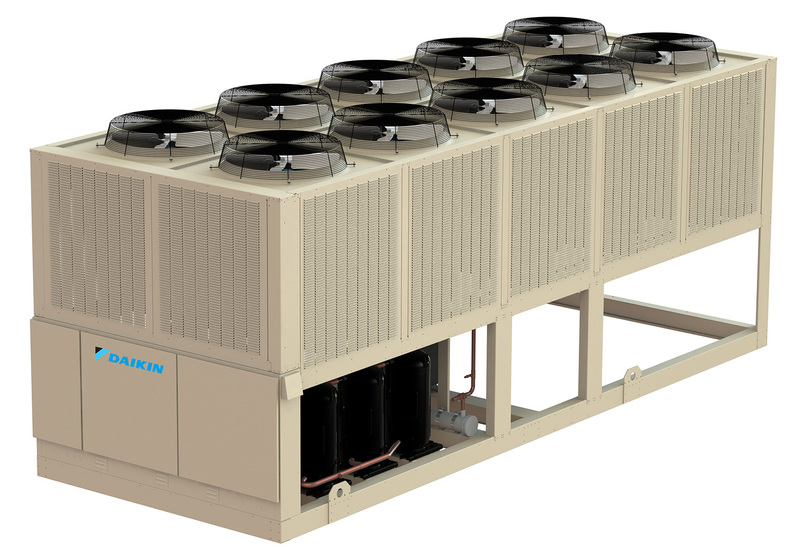 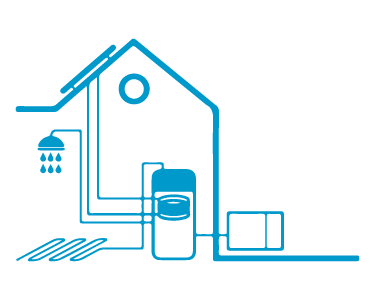 The heat pump technology uses renewable energy sources to save energy and cut costs. 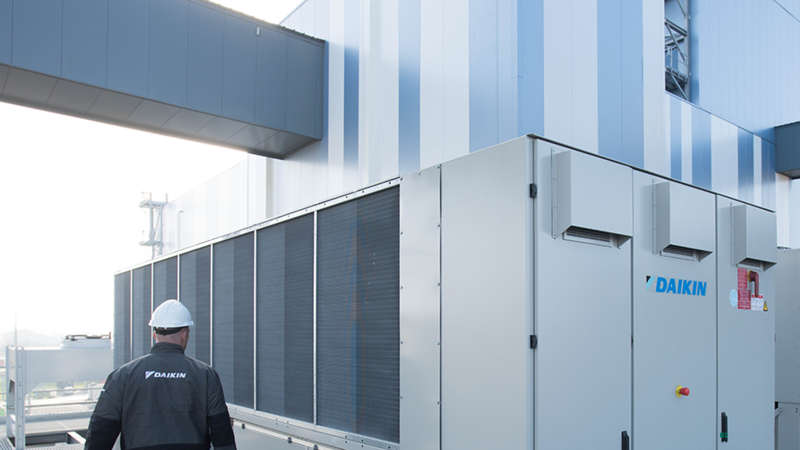 The inverter technology enables the unit to work at partial capacity, which reduces your energy consumption, running costs and CO2 emissions by up to 25%. 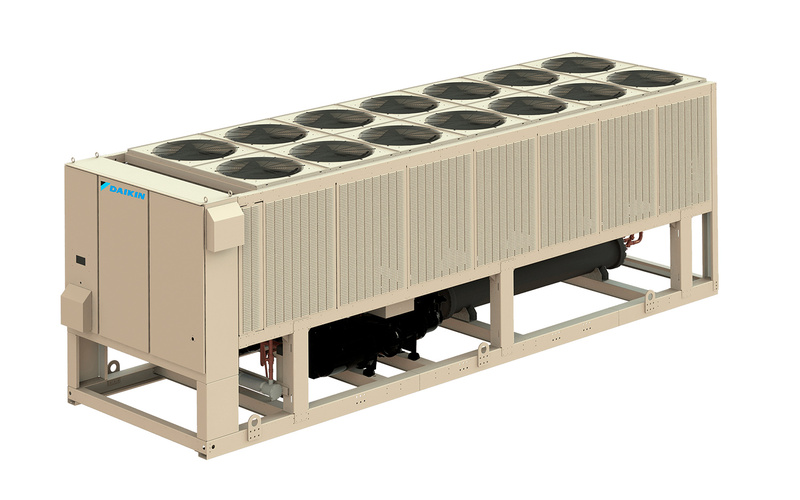 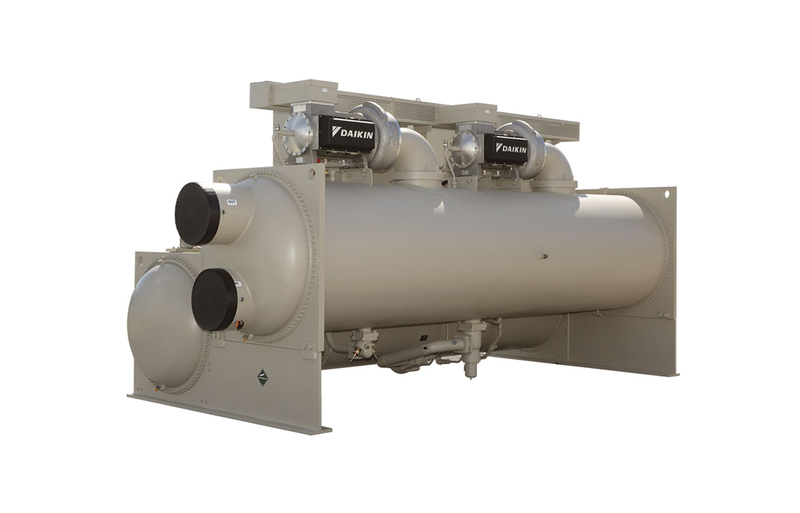 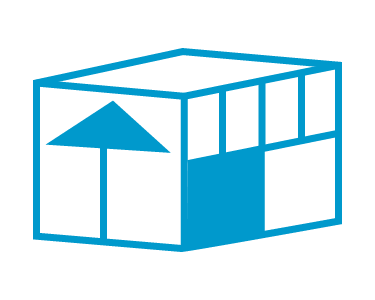 With more than 150 different options, such as extra pumps, sound-proof systems, options for transportation, heat recovery, rapid restart and more, it is easy to customize your chiller to your application, environment and needs. 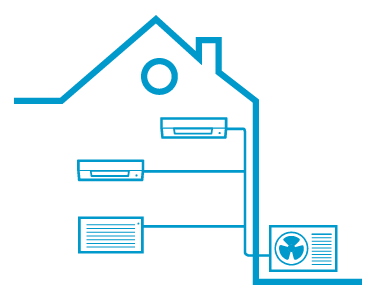 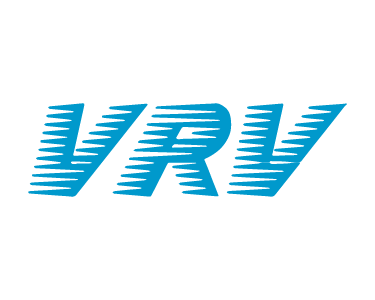 We always work with you to deliver a solution that satisfies your requirements. 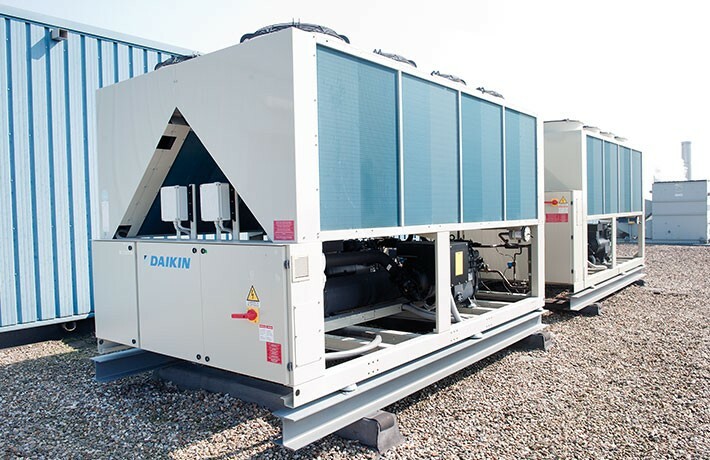 Our Zero defect policy means that we repeatedly teat each unit during production to ensure that it runs perfectly for years to come. 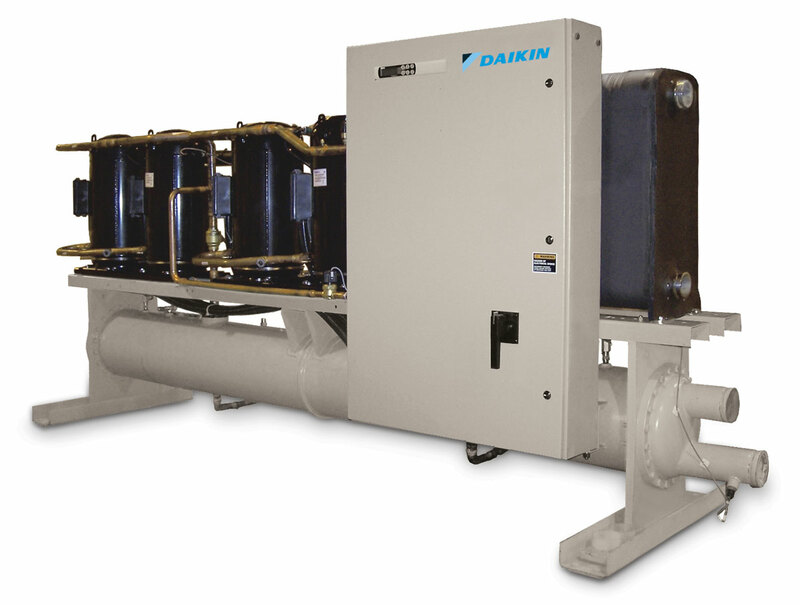 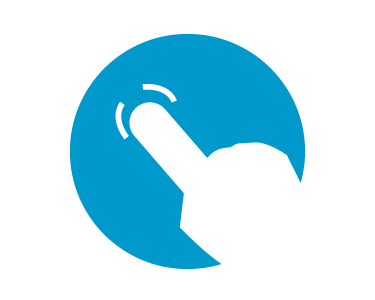 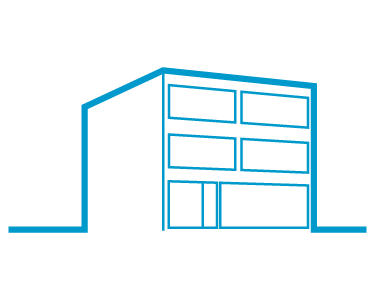 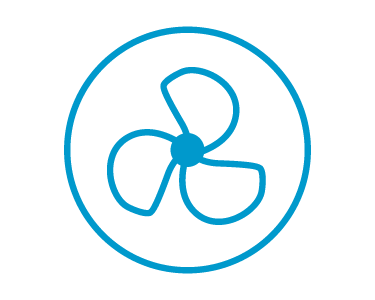 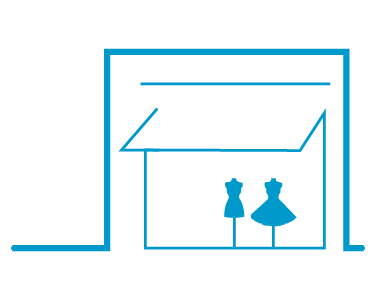 We also have the largest support network available so that a certified Daikin technician is always ready to help you.